On this site, We'll introduce our BEST Japanese Bakery. 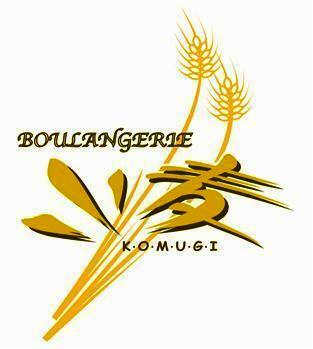 Our BREAD is made by High Quality Product and Quality Control from Japanese Experience Chef. We're CONCERN to your Health so we made our product with Health 'n Hygiene to be Our Philosophy. We'll use this site to provide the background for our business and explain our product we have to offer. People don't want to spend time figuring out what a business does, so our home page will highlight the most important features of both our business and our web site. We'll think of the home page as a kind of portal, giving customers the information they want at a glance, and offering lots of links to draw them in to the rest of the site. For example, we might feature a different item on this site each month, along with a link to our products page where you can find more information on the product.